In an alphabetical order get to know #GetVunked2015 team No. Six - RebelRoam & Co-founders Henri Ploom. 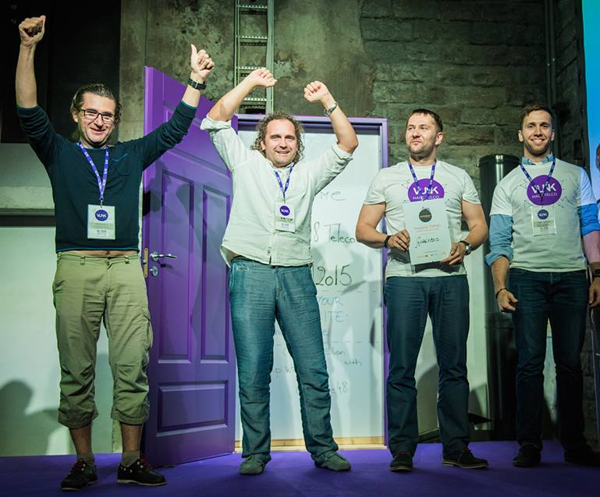 A strong team of four co-founders and a vision to disrupt stagnant incumbents but at the same time looking after stakeholders expectations - a tricky one to tackle, still no one else would be better suited for the challenge. What entrepreneurs do you admire and why? RebelRoam’s role model is the father of all rebellious startuppers – Richard Branson. He is for sure super outgoing, fun and creative. But most of all, we have adopted his advice for David fighting his Goliath – focus on a higher quality product and better user experience. Tell about your team dynamics. It’s about pulling the same rope. We only have four co-founders at the moment and this makes collaboration easy, of course. Three of us have been working together for quite some time, since 2004 to be precise. We’re able to tackle all obstacles by already knowing each other’s strengths and weaknesses. Therefore, we’re also a bit like a family too – there are often furious debates over dual opinions. One of us then needs to choose his side to make things happen, but there’s never personal issues with going with the flow. What does success look like for your company? That’s if we manage to walk our path in a way that makes everybody happier. We sure love to destroy stagnant incumbents, it’s what progress is about. However, it’s not ok for us to hurt nor neglect individuals. As a business, we have not failed until all stakeholders (incl. investors) expectations have been met. What will your market look like in five years as a result of using your product or service? Our goal is to force the competition to a different level. We see that the mobile broadband market is over sophisticated as of now and does not serve its customers nor suppliers well. In five years, maybe sooner, customers will no longer be locked in with one service provider. There will be a SIM card free marketplace of mobile connectivity services; there will be less terrestrial mobile operators and more accessible satellite broadband. 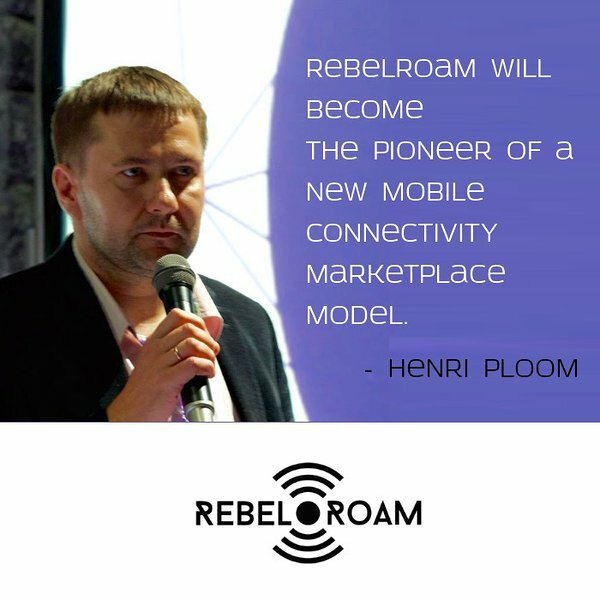 We think that RebelRoam will become the pioneer of a new mobile connectivity marketplace model.